The team had been building computer programs since 2014 to review job applicants' resumes with the aim of mechanizing the search for top talent, five people familiar with the effort told Reuters. 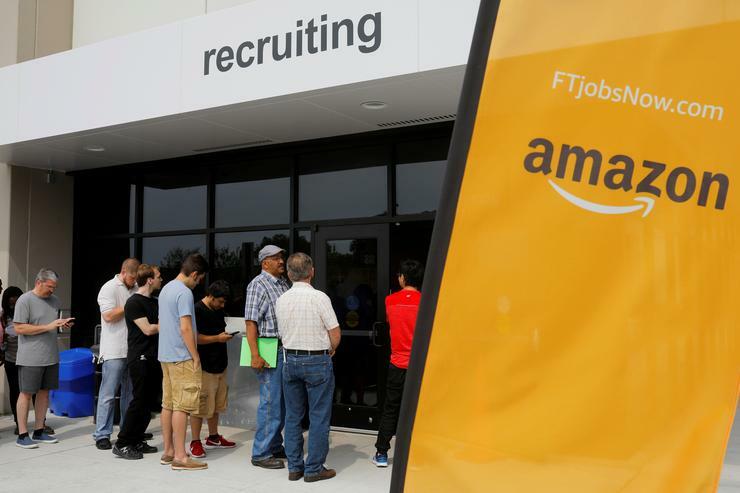 That is because Amazon's computer models were trained to vet applicants by observing patterns in resumes submitted to the company over a 10-year period. Most came from men, a reflection of male dominance across the tech industry. In effect, Amazon's system taught itself that male candidates were preferable. It penalized resumes that included the word "women's," as in "women's chess club captain." And it downgraded graduates of two all-women's colleges, according to people familiar with the matter. They did not specify the names of the schools. The company's experiment, which Reuters is first to report, offers a case study in the limitations of machine learning. 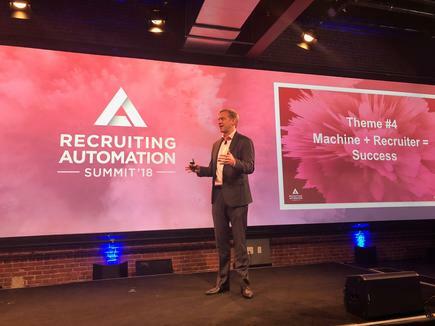 It also serves as a lesson to the growing list of large companies including Hilton Worldwide Holdings Inc and Goldman Sachs Group Inc that are looking to automate portions of the hiring process. Instead, the technology favoured candidates who described themselves using verbs more commonly found on male engineers’ resumes, such as "executed" and "captured," one person said. Gender bias was not the only issue. Problems with the data that underpinned the models' judgements meant that unqualified candidates were often recommended for all manner of jobs, the people said. With the technology returning results almost at random, Amazon shut down the project, they said. 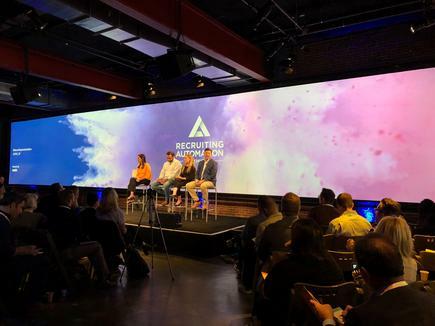 Kevin Parker, chief executive of HireVue, a startup near Salt Lake City, said automation is helping firms look beyond the same recruiting networks upon which they have long relied. His firm analyses candidates' speech and facial expressions in video interviews to reduce reliance on resumes. "You weren’t going back to the same old places; you weren’t going back to just Ivy League schools," Parker said. His company's customers include Unilever PLC and Hilton.